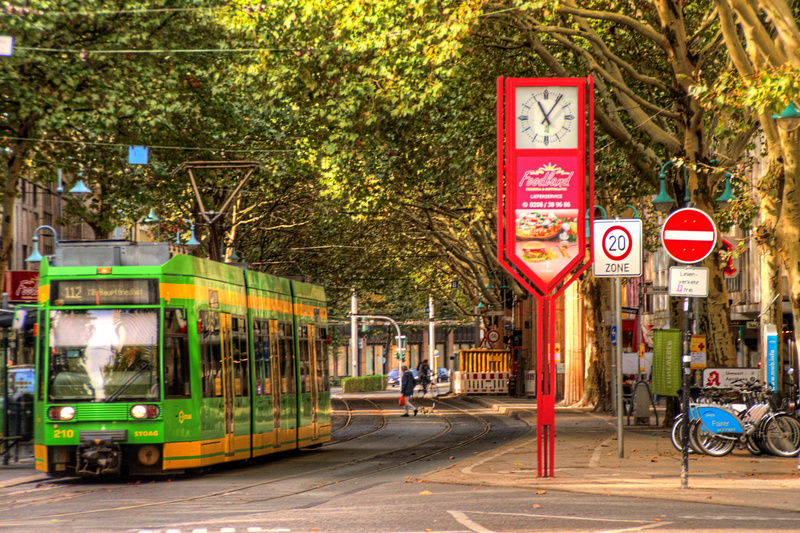 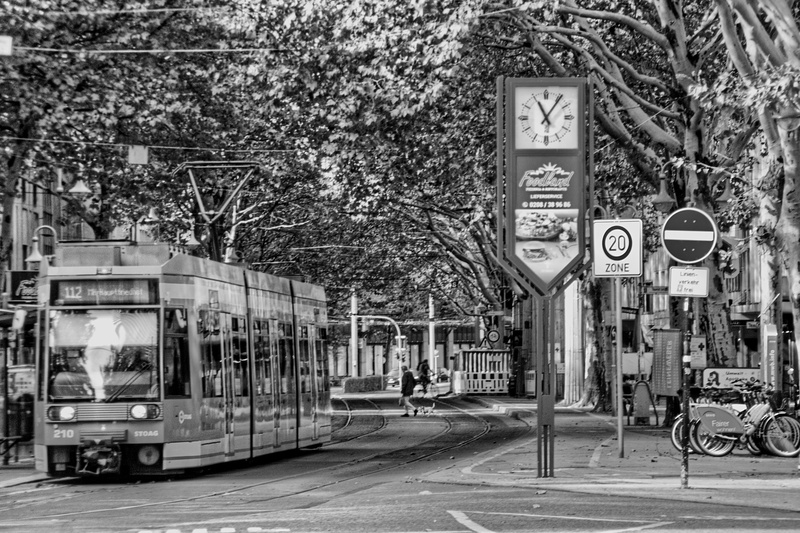 A long shot into the Leineweberstrasse with the tram just about to drive off. 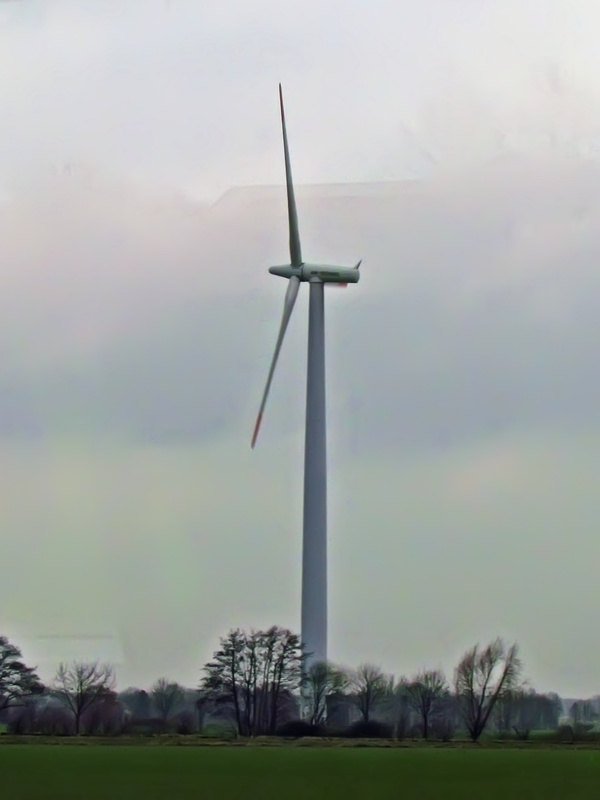 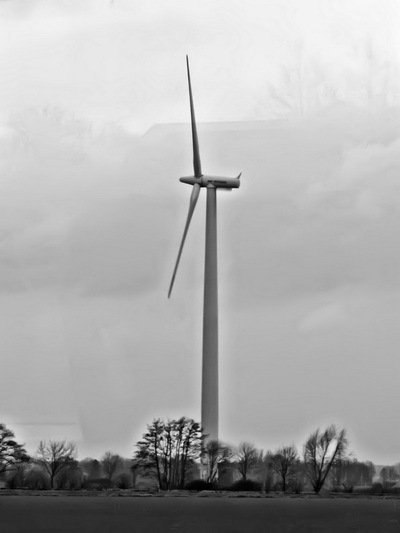 This wind turbine was quite a lot closer to the train tracks as the others. 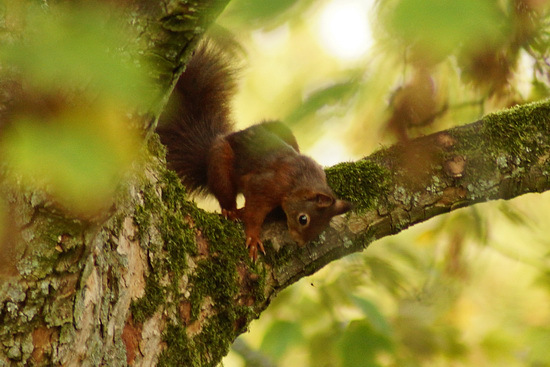 The Squirrels were chirping at each other really loudly!